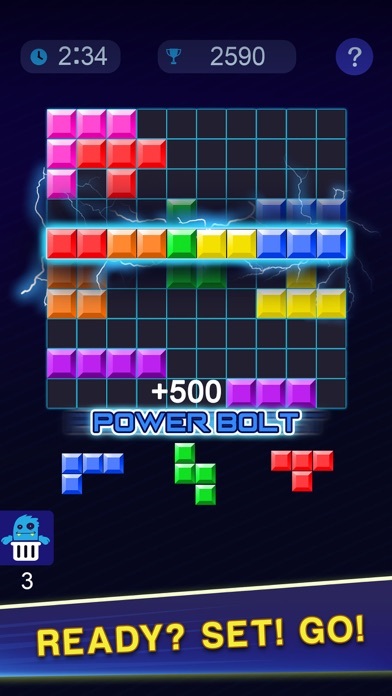 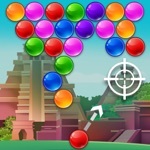 Are you ready to play a fast & addictive puzzle game? 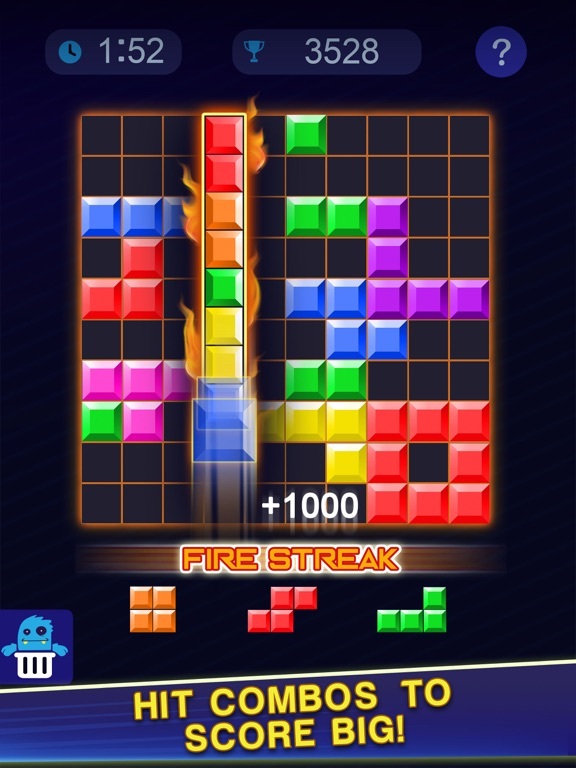 It’s the perfect game for any puzzle fan! 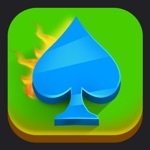 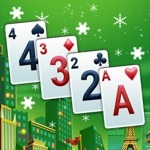 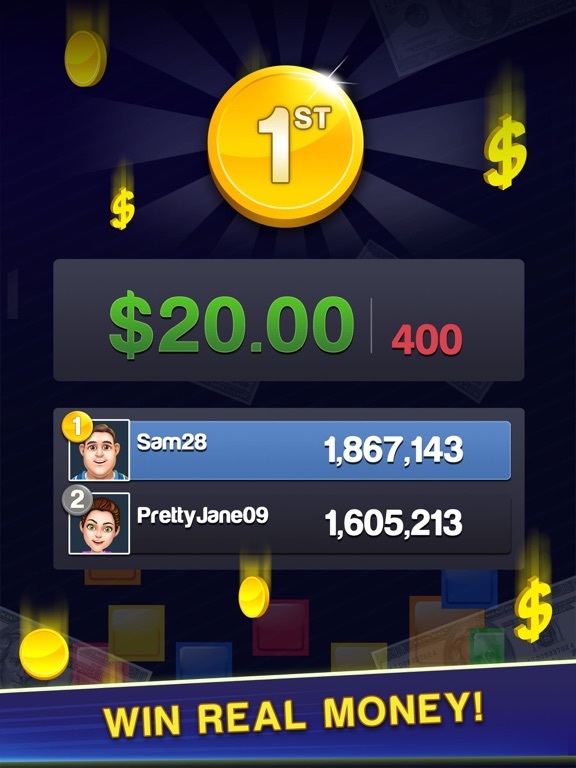 Play head-to-head against players from around the word for real money & cash prizes! 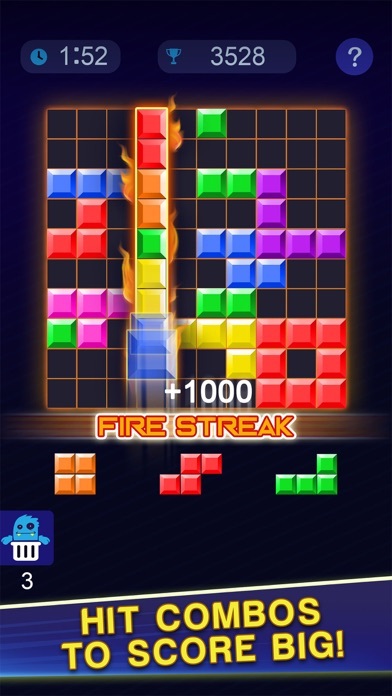 The most exciting puzzle game in the app store! 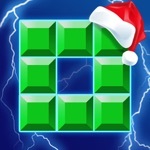 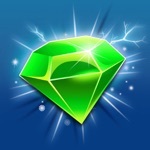 - Score points by clearing lines & hitting power-ups! 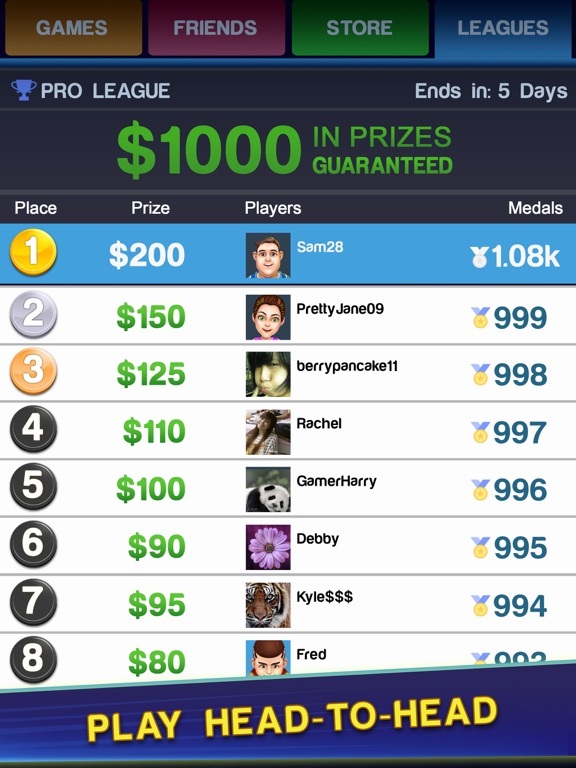 Challenge people from around the word to win real money! 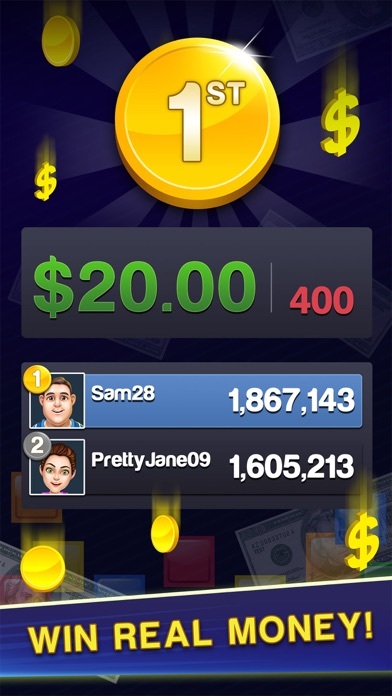 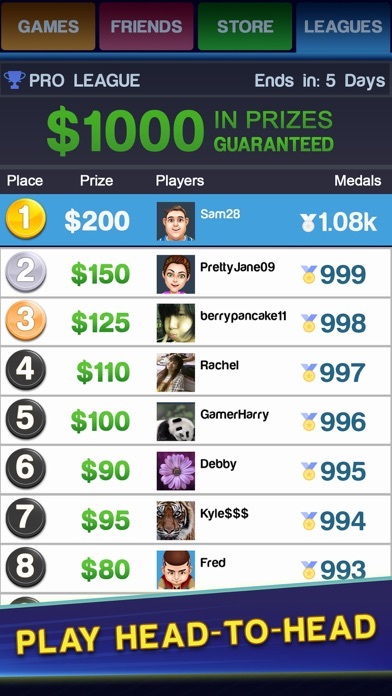 Climb the leaderboard, win cash, and earn many prizes! 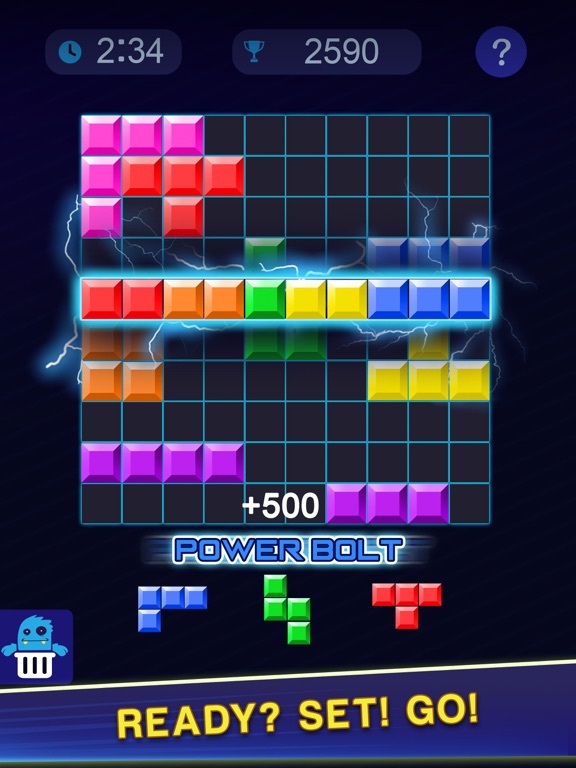 Test your puzzle game skills today!